The US State Department said Wednesday that Washington made the determination this week that Moscow had used the Novichok nerve agent to poison ex-Russian spy Sergei Skripal and his daughter in the British city of Salisbury and that sanctions would follow later this month. Russia has strongly denied involvement in the poisoning. Some reports indicated that a possible next wave of sanctions in the fall could target Russia’s state-controlled banks and freeze their operations in dollars. 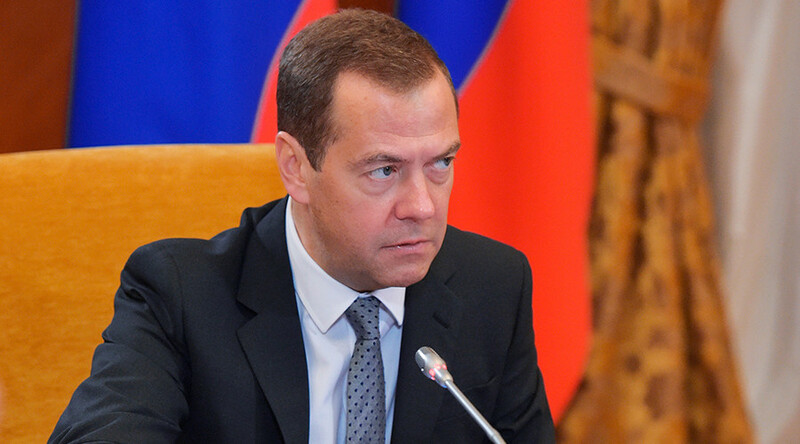 Medvedev added meanwhile, that while the U.S. says that the sanctions are intended to punish Russia’s “bad” behavior, their real goal is to sideline a rival.